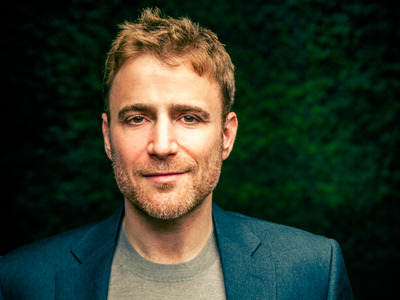 Slack, the startup Silicon Valley can’t get enough of, is all but done with a fresh new round of financing. Thrive Capital, a New York-based fund run by Harvard graduate and Oscar Healthcare founder Joshua Kushner, is leading the round. There’s also “tons of insider support” from previous Slack investors. Slack is a popular communication and chat platform for businesses. It allows groups to private message each other or participate in group channels. It’s got a nice subscription revenue model humming along too. Of its 2.3 million daily active users, nearly 700,000 are pay Slack for more services and features on the platform, which comes out to about $64 million in annual recurring revenue. And it launched just about two years ago. One day, Slack hopes to replace email as the main form of electronic communication for businesses. Thrive has previously made early-stage investments in startups, but the firm is now beginning to compete with bigger, older firms in California on larger and larger deal sizes. Thrive previously invested in Instagram, just before it was acquired by Facebook for $1 billion. Thrive has also backed payment company Stripe and code sharing site Github. The Information first reported that Thrive could be involved with the $200 — 250 million fundraise and the $3.6 billion valuation on Tuesday following a Wall Street Journal report that the work chat application was raising another big round.